By now you all have realized the importance of responsive designs and its advantage in the business world. Designers and developers across the world have started doing the designing in the responsive way. When we talk about the Responsive Website Designing, we gear up straight a number of things. These may include user experience, web usability and navigation. Here we will discuss some of the prominently anticipated usability factors that lead to the better versions of a responsive website. Let's discuss them in a huge framework. Innovations in the technology and the advent of CSS3 and HTML5.0 have turned the dust of traditional website designing and placed the the red carpet for responsive website designing. 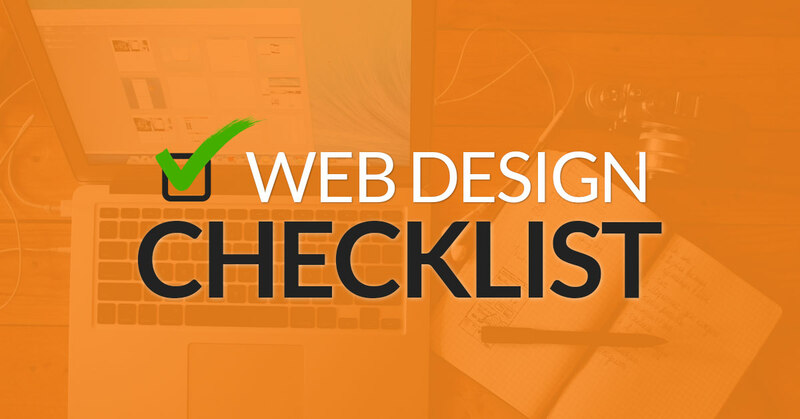 Although designers use all available tools and technologies to make a robust and perfect website, there are a number of points that need quick attention. 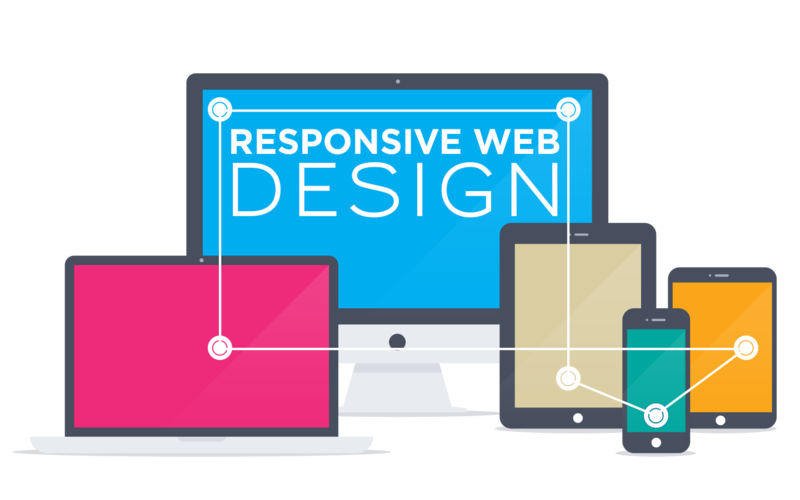 In order to execute and implement smart design decisions, you need to fix these problems from responsive websites. The hyperlinks on the website have a purpose to execute navigation in a proper manner. It is therefore important to make it visible on the site. You should also ensure that users face no hassles in clicking it. I have experienced it at various occasions that the visibility quotient of hyperlinks is very poor on the responsive sites that leads to ambiguous clicks on the page. Web Designing Service experts must understand that a large clickable area gives good space to users to hover the mouse cursor over the link. Manage your clickable area on your responsive website and escape a situation where you click link1 unintentionally instead of link2. 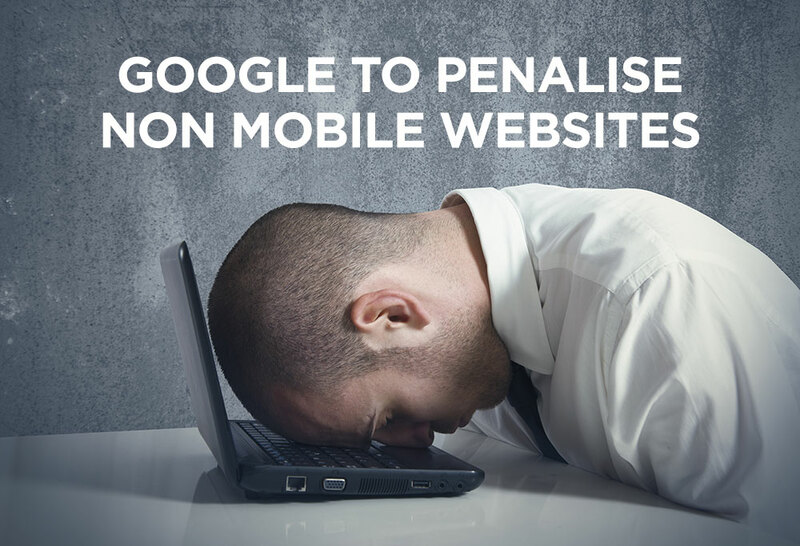 You May Also Like : What's Driving Visitors Away From Your Website? Pagination serves a purpose to split the content of a an individual page into several pages together. Since displaying long list or service on a single page leads to serous complexity. It doesn't only clutter the page but impacts the page load time adversely. On some blogs or websites, pagination is done to bifurcate the piece of content not to turn it more readable but increase the page views. If you are developing a responsive website, perform pagination to split the pages only for better visibility. The titles made for the every page are equally important. If you prepare a generic title and use the same for all the pages across the website, pause this idea as it has more bottlenecks than benefits. A good and unique title holds the key for communication. If users find your title unique and engaging they will connect with you in a very precise manner. These unique titles play very significant role in getting top results in search engine results pages and more to Web Usability. While designing a responsive website keep the page titles in mind. Content placement and positioning is another aspect you must keep in the mind while delivering web designing solutions irrespective of its nature. To make sure that your responsive website is usable made sure that all the content posted on the website is useful, attention grabbing and easy to scan. Your readers want to read a piece of text that help them to process transaction further. Don't ever assume that your readers will read all the text you have posted. All they will do is a quick scan of the text if interesting. While posting then content quiz your Content Writing Services expert to place the information in order to ensure its essence. Finally comes the user engagement, an important aspect of the responsive website design. A user may have a number of concerns and issues with your services. A perfect responsive Web Design Methodology says there should be clearly visible approach for the user connect. Create call-to-action buttons on your web page as per user requirements so that users can connect to you easily using a mobile device.